Last night was movie night at the little house in the big woods, where we were joined by three friends—Alice and Joel and Diane—to watch and discuss a movie. 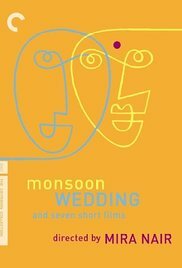 Last night was Alice’s turn to choose, and she picked Mira Nair’s Monsoon Wedding. But back to movie night. Clif made two of his delectable pizzas. We always mean to get a picture of them, but somehow, between the rush to eat and watch the movie, we never do. 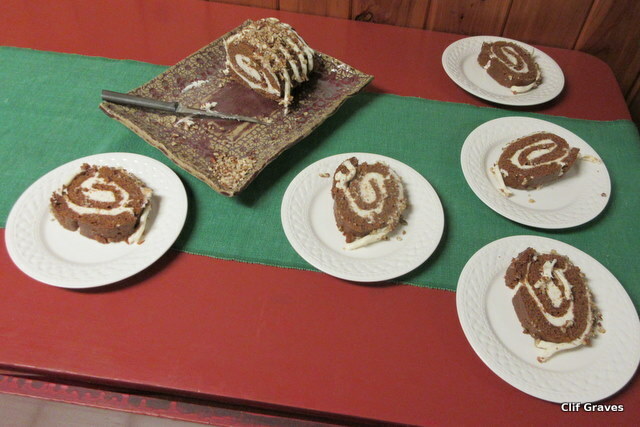 We were more on top of things with the beautiful dessert—a pumpkin roll—that Alice made. As soon I saw that roll, I knew it should have its picture taken. 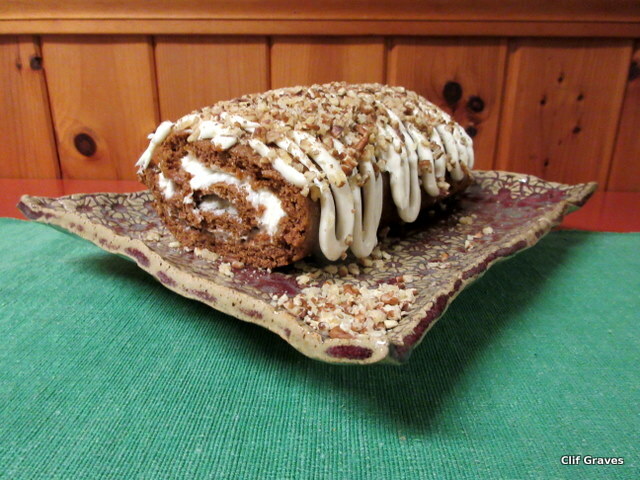 I am happy to report that the pumpkin roll tasted just as good as it looked. After watching Monsoon Wedding, we had coffee, tea, and pumpkin roll as we discussed the various aspects of the movie—in particular, arranged marriages. While acknowledging there were no guarantees with any marriage, I noted how strange it would be to marry someone you had never met or seen. “Different customs for different cultures,” Diane observed, and how right she is. 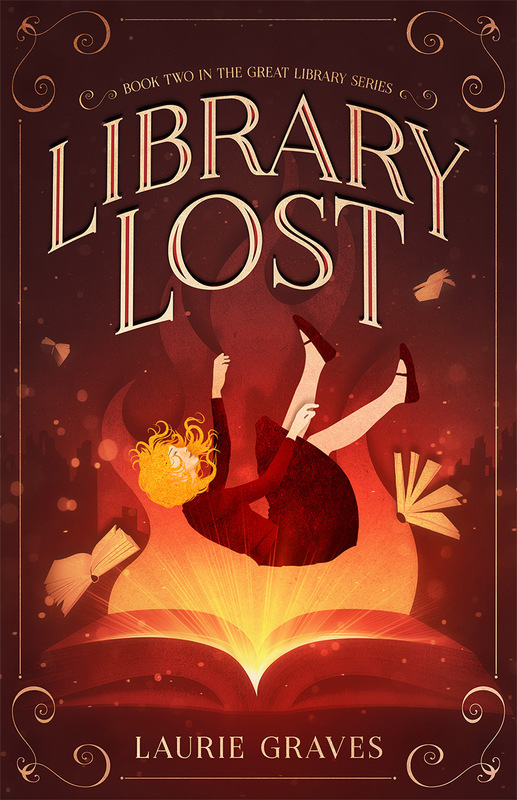 We can be grateful to movies and books (and blogs!) that bring us glimpses of other cultures. They remind us that the world is full of diversity, and they enlarge our perspective, which is always a good thing. I hate it when that happens. Before I thought of taking a picture—whoosh, the pizza was gone. 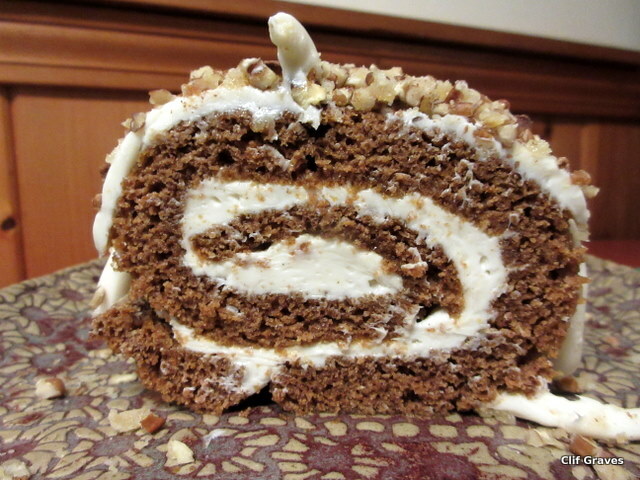 The pumpkin roll was wonderful. There would have been enough for you to have a slice. There were leftovers, which Alice kindly left with us. Dessert for tonight. I’ll put that movie on my list. Have never seen it – thanks! Hope you like it, Jodie. Loved the movie. Pizza and pumpkin roll sound like the perfect accompaniment.